The Epidemiology Data Center (EDC) provides a research environment in which complex health questions are answered using traditional and emerging data analysis techniques. To contribute to the development of new knowledge, the EDC develops and refines data analysis approaches in collaboration with scientists across the world, with the ultimate goal of advancing treatment and preventing disease. The design process is a collaborative effort among clinicians, clinical coordinators, data managers, and statisticians. During the design phase, the statisticians work with the team to clarify and refine the hypotheses and identify the data elements required to answer the research questions. With the study design determined, statisticians carry out sample size estimates to determine the number of subjects required so that the study achieves sufficient statistical power to detect the hypothesized effect. EDC statisticians perform data analyses for all aspects of the implementation phase of a study. This includes interim monitoring reports for Data and Safety Monitoring Boards and regulatory agencies such as the FDA and NIH. Formal interim analyses include stopping rules for terminating the study early if a treatment shows clear benefit or harm. EDC statisticians work with the investigators to consider what decisions might have to be made based on interim analysis results and how this will affect an ongoing study. Our involvement in the academic mission of the University of Pittsburgh is through training students from the University of Pittsburgh and Carnegie Mellon University in epidemiology, biostatistics, statistics, and data sciences providing them with an opportunity to apply classroom learning to real-life problems. EDC faculty teach courses and serve in leadership roles in academics and curriculum development. One of the roles of the EDC is to perform data analyses for study presentations and peer-reviewed manuscripts. The EDC works with the study team to carry out the statistical analysis of the study aims. EDC statisticians work closely with clinical investigators to understand their hypotheses and to translate these into statistical questions. 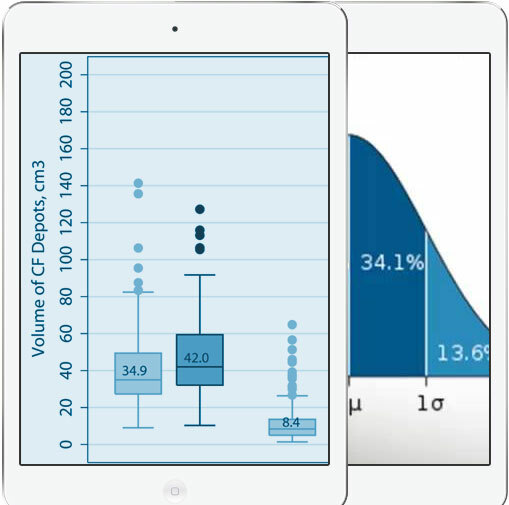 The goal is to perform appropriate, sophisticated data analyses that demonstrate clearly the relationships among variables, including the effect size and the statistical significance of the association. 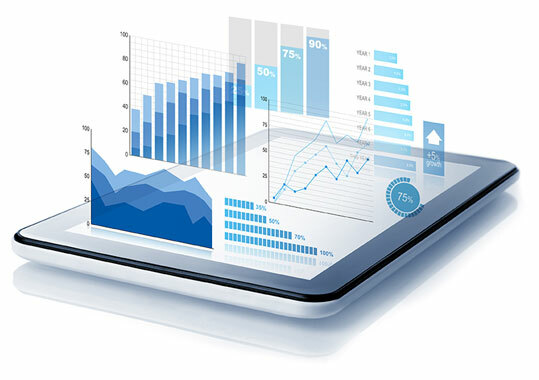 EDC statisticians are also well versed in developing and conducting emerging data analysis techniques to meet the need of cutting edge research. The EDC collaborates with research partners so that the analysis results are presented in a comprehendible and interpretable manner.